Good Luck for planning your wedding. You may like to have a wedding cheese cake. We can provide a cheese for every tier of the cake with each cheese representing something old, something new, something borrowed and something blue. Something Old is meant to represent the link with the bride’s own family and the past particularly mother or grandmother or even most distant relations. Old cheese is symbolic of continuity. 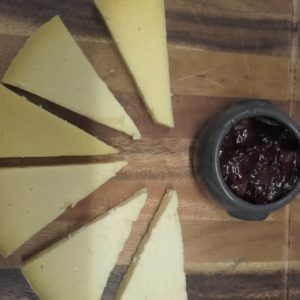 Wiltshire Loaf: This is a very old cheese recipe. (4kg, 20cm wide, 10 cm high). Something New represents good luck and success and the bride’s hopes for a bright future in her new married life. 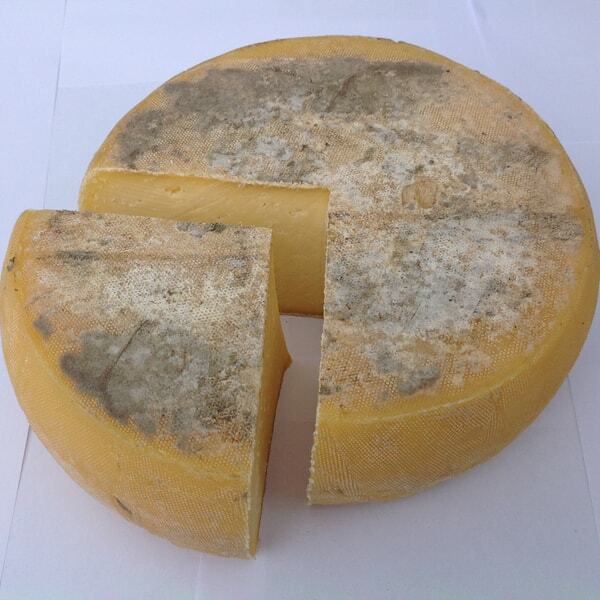 Fresh young cheese conveys the message that the bride and groom are creating a new union that will endure forever. 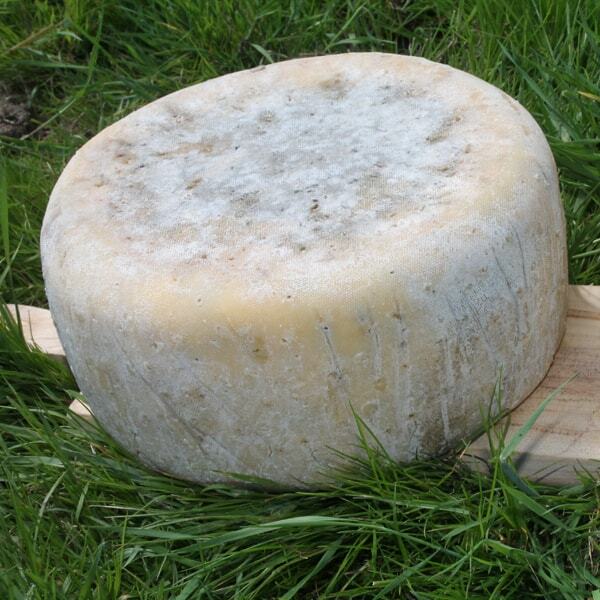 Garlic and Pepper Soft Fresh Cheese: This is a very young cheese. (150g, 8cm wide, 3cm high. 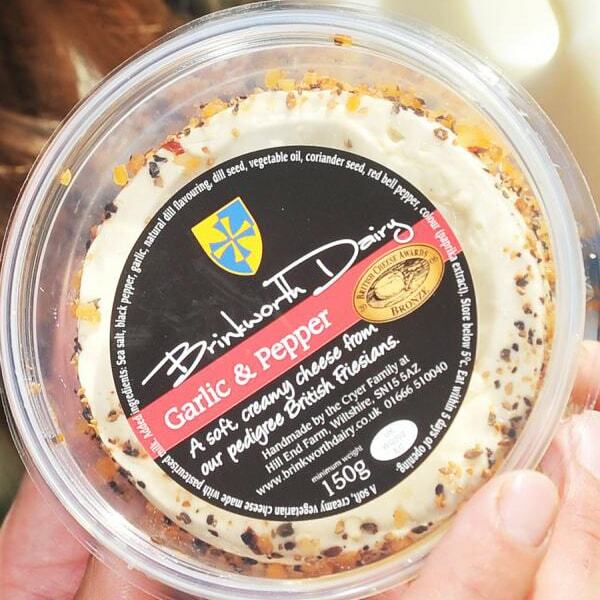 Garlic and Pepper is a soft cheese so it is good on top of the cake or round the side). Something Borrowed is to represent to the bride that friends and family will be there for her on the special day and in the future when help is needed. “Borrowing” is especially important, since it has to come from a happily married woman, thereby lending the bride some of her own marital happiness to carry into the new marriage. 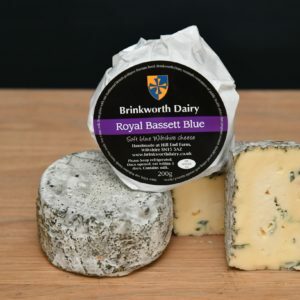 Royal Bassett Blue: The name of this cheese is borrowed form Royal Wootton Bassett. 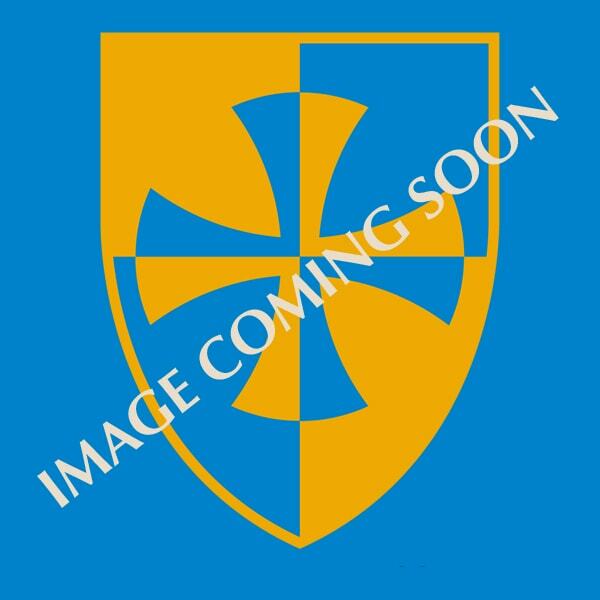 (250g 10cm wide, 3cm high Softer so good near the top or round the side of the cake). Something Blue in ancient times is the symbol of faithfulness, purity and loyalty. Blue cheese is eaten to denote, love, modesty and fidelity. 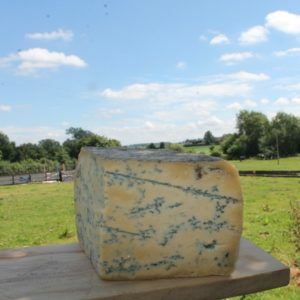 Brinkworth Blue: This is a truly blue cheese. (4kg, 24cm wide, 8cm high). 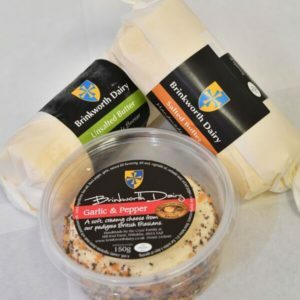 I would recommend allowing at least 50g per person but with cheese, it will last so you will be able to give left overs to your guests so don’t worry about over ordering. You can then simply decorate with flowers, figs, fruit or vine leaves.